2016 Ford F-150 at Beach Automotive! 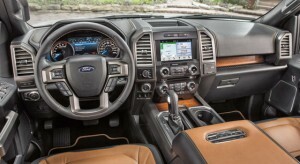 The 2015 model ushered in a completely new era for the F-150. Now, for 2016, there’s even more to talk about when the introduction of new packages, a new model and new options including some completely new innovative technologies. 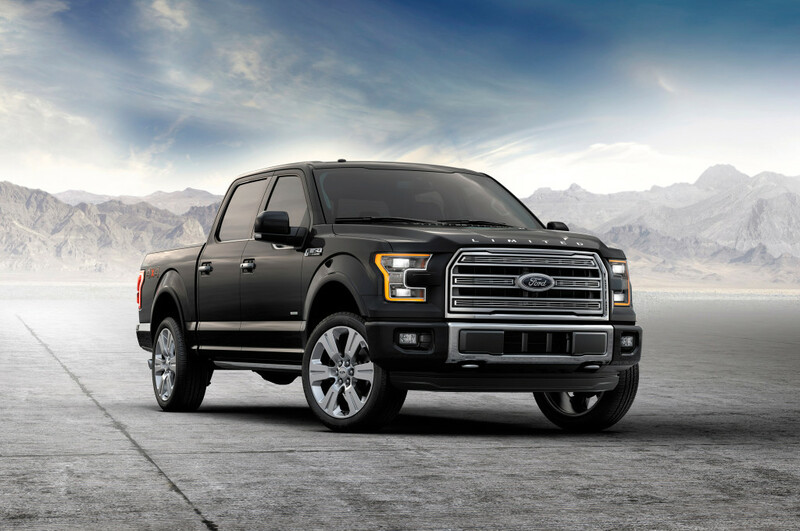 Ford is committed to truck leadership and the 2016 Ford F-150 is proof! 2016 Ford F-150, What’s new for 2016? Plenty! Come by Beach Automotive to see for yourself! We’re ready and waiting to take you on a test drive in your new 2016 Ford F-150! 0 comment(s) so far on 2016 Ford F-150 at Beach Automotive!